BERLIN -- BMW Group has hired a law firm to help with an internal investigation of an alleged cartel among German carmakers and needs more time before any conclusions can be reached, CEO Harald Krueger said. "Of course, we will keep investigating this," Krueger said on Tuesday during an earnings call. "This is going to take a while." 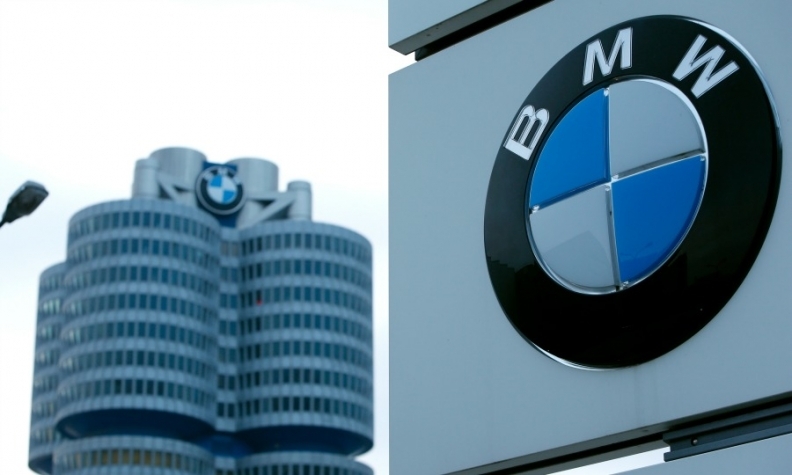 BMW, Daimler and Volkswagen Group were raided by European Union and German antitrust officials last month over allegations that they had engaged in an illegal cartel to fix prices in diesel and other technologies over decades. Separately, finance chief Nicolas Peter said provisions made in the third quarter were not linked to cartel allegations but, above all, related to patent and supplier issues.